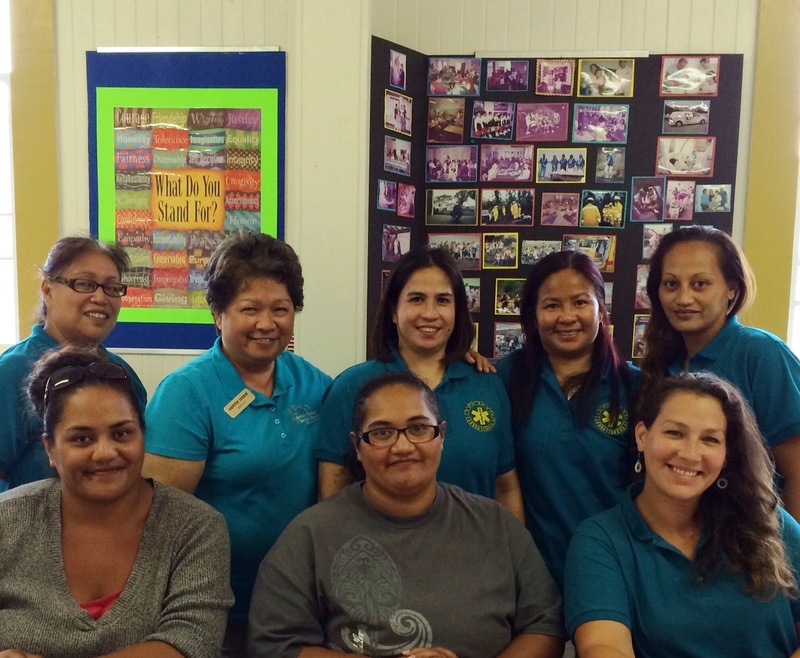 April « 2014 « Ka'u Rural Health Community Association, Inc. 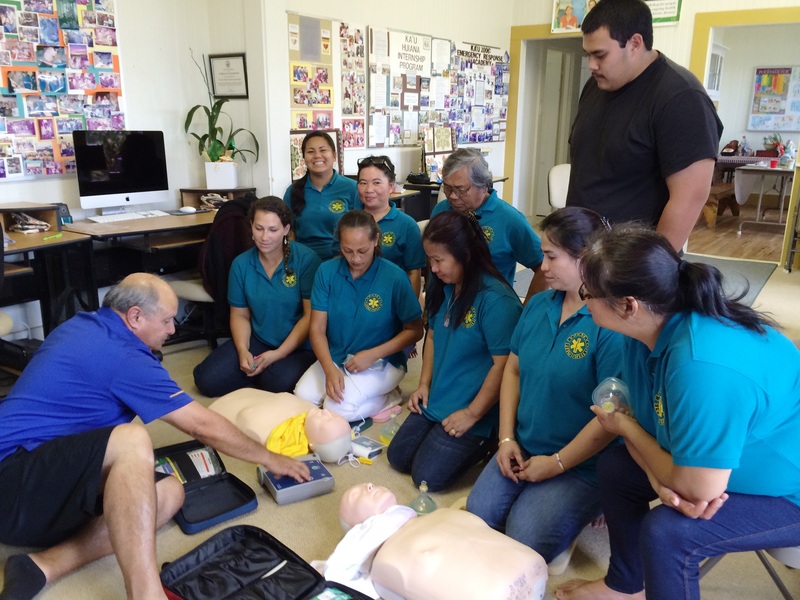 There are nine adults who became CPR certified infant, child adult CPR and AED for two years through the KRHCAI Academy program. 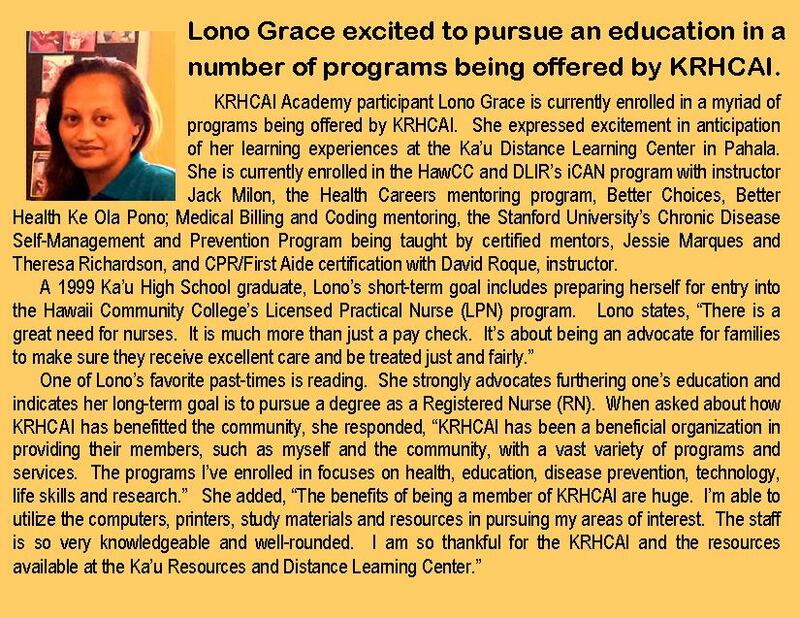 KRHCAI offers a Health Career Mentoring program through the Stanford University evidence-based curriculum. The program is facilitated by certified facilitators Jessie Marques and Theresa Richardson. Looking to expand your farmers market experience, learn how with best food handling and business practices. 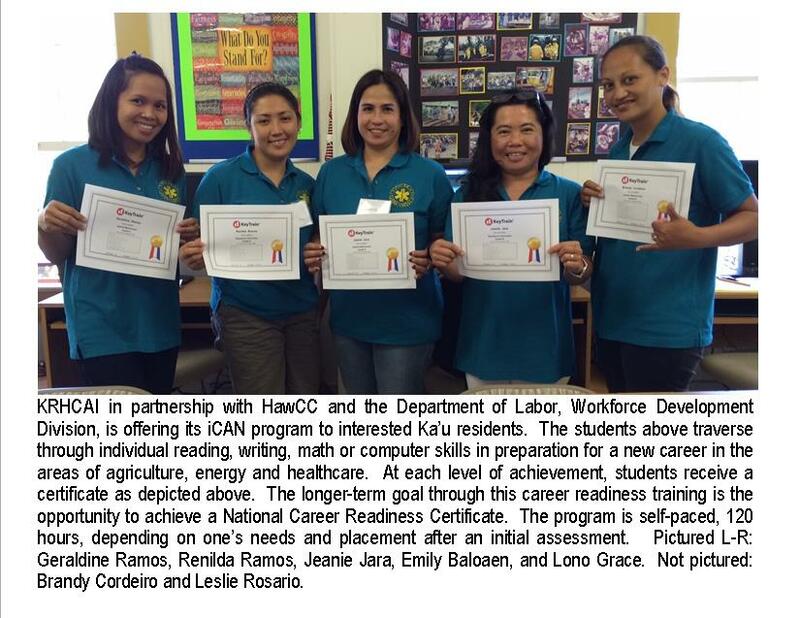 Copyright © 2014 College of Continuing Education and Community Service All rights reserved. Registration is now open for the Kona 25 Hour Domestic Violence Training to all member agencies, task forces, JRI members, and the general public. We would love to have as many people as possible attend so please distribute widely! Feel free to contact me directly should you have any questions or concerns. * Please note that should we reach maximum training participants, Coalition and JRI members will have first priority to attend.